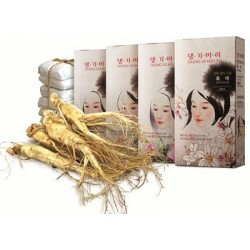 The ingredients such as directly decocted medicinal herb extracts of Ginseng. Cnidium Officinale, and Mugwort (Artemisia princeps) minimize hair damage and scalp irritation and also mutrish to every strand of hair. 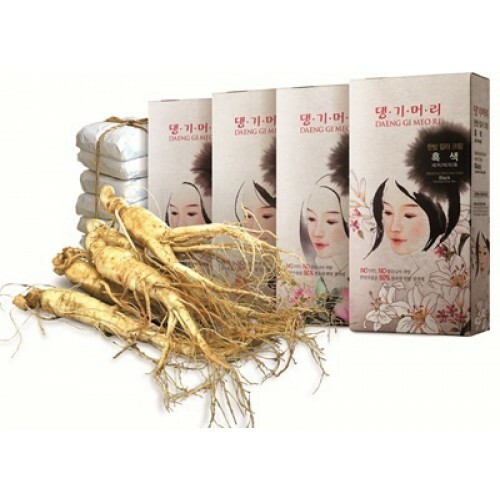 It provides healthier and pleasant hair dyeing experience with elimination of foul odor through "No Ammonia" prescription, and also to minimize irritation caused by hair dyeing with "No PPD" addition. PPD is leading factor in the development of allergies. Keratin, a hair protein, protects damaged hair from hair-dyeing and a natural moisturizing substance (PCA) provides higer moisturizing effect to the hair.